In another blow to indigenous rights and the environment, Brazil’s President Temer has abolished a protected area in the Amazon known as the Renca reserve. Renca lies within a mosaic of protected areas in northern Amazonia which includes two indigenous territories. 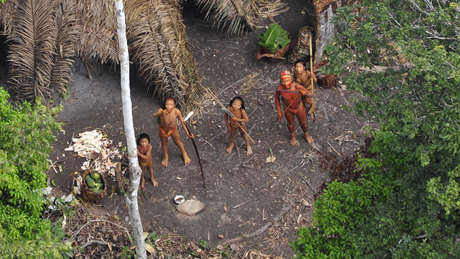 It is believed that a group of uncontacted Indians also lives in the region. With the reserve abolished, an area of rainforest the size of Denmark could be opened up to large-scale mining by multinationals. It is likely too that wildcat miners will invade the area, polluting the rivers with mercury, as the Yanomami have witnessed to devastating effect. Should this happen, the consequences will be catastrophic for the vulnerable uncontacted Indians who will be exposed to deadly diseases in encounters with outsiders, and will see their lands invaded and stolen. In response to an outcry in Brazil and abroad, the government has just announced that it will publish a decree outlining how it will protect indigenous territories and conservation areas in the area. The Brazilian authorities have not consulted with indigenous peoples about their plans. The Waiãpi Indians, who live to the east of Renca, were only contacted in 1973 and are also likely to suffer from the impacts of mining. They depend entirely on the forest and rivers for their livelihood, and like all tribal peoples they have a deep spiritual connection to their land. There is ample evidence of the serious negative impacts of large-scale mining on indigenous peoples south of this region, where the massive Carajás mine and related projects operate. The mine, its roads and railways introduced thousands of colonists and loggers, who have had a devastating impact on uncontacted Awá Indians. 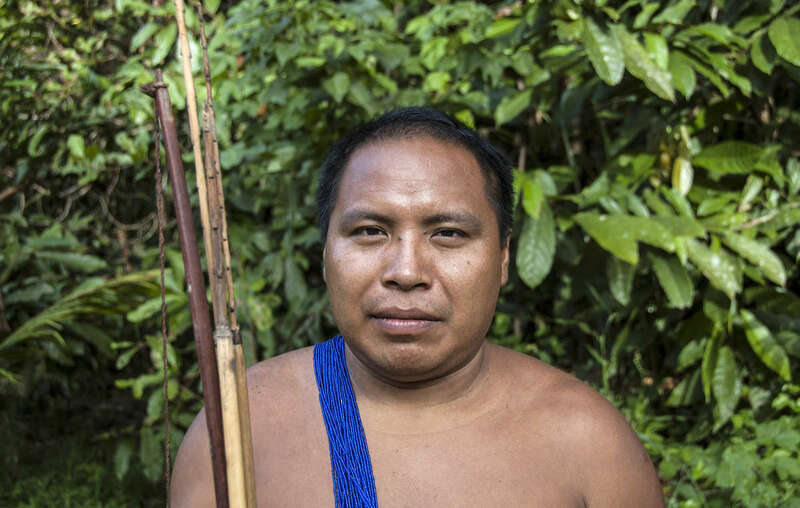 Survival is protesting to the Brazilian authorities against the abolition of the reserve, highlighting in particular the danger to the area’s uncontacted Indians.